One would have to travel to Antarctica to visit a continent that does not list any customers of Cummins Inc. The company is a global power leader that designs, manufactures, sells, and services diesel engines and related technology around the world. Cummins serves its customers through its network of 600 company-owned and independent distributor facilities and more than 7,200 dealer locations in over 190 countries and territories. Cummins Engine Business manufactures and markets a complete line of diesel and natural gas-powered engines for both light and heavy duty for on-highway and off-highway use. Cummins Power Systems Business is a global provider of power generation systems, components and services in standby power, distributed power generation, as well as auxiliary power in mobile applications to meet the needs of a diversified customer base. The Components Business consists of four businesses: Cummins Filtration, Cummins Turbo Technologies, Cummins Emission Solutions and Cummins Fuel Systems. Cummins Distribution Business drives a comprehensive global distribution strategy and channel management. The Cummins Inc. of today traces its roots to rural Indiana at the turn of the twentieth century. Clessie Lyle Cummins was only 11 years old when he built his first steam engine. Passionate about engines, Cummins left his family’s farm as a young man and began working as a mechanic to support himself. In 1911, Ray Harroun, a racecar driver who learned of Clessie’s reputation, asked him to join his pit crew for a local auto race. The suggestions that young Clessie made to help improve speed resulted in Harroun’s car winning the first-ever Indianapolis 500 in 1911. In 1919, with backing from banker William G. Irwin, Clessie founded the Cummins Engine Company in Columbus, Indiana. Together, the two men built a company that was one of the first to take advantage of the groundbreaking technology developed by German engineer Rudolf Diesel in the late 1800s. In the years that followed, Clessie’s passion for quality and reliability, guided by the visionary leadership of William Irwin’s great-nephew, J. Irwin Miller, helped Cummins Engine Company expand rapidly. Under Miller’s leadership, the company grew to international prominence and broke new ground by offering the industry’s first 100,000-mile warranty. Also under Miller’s leadership, the company opened a manufacturing facility in Scotland in the 1950s. A decade later, Cummins had a presence in over 60 countries. This global presence has been key to growth. Nearly half of the company’s sales now come from outside the United States. The Cummins Beijing headquarters is the largest foreign investor in China’s diesel engine sector, with more than 9,000 employees and $3 billion in sales. 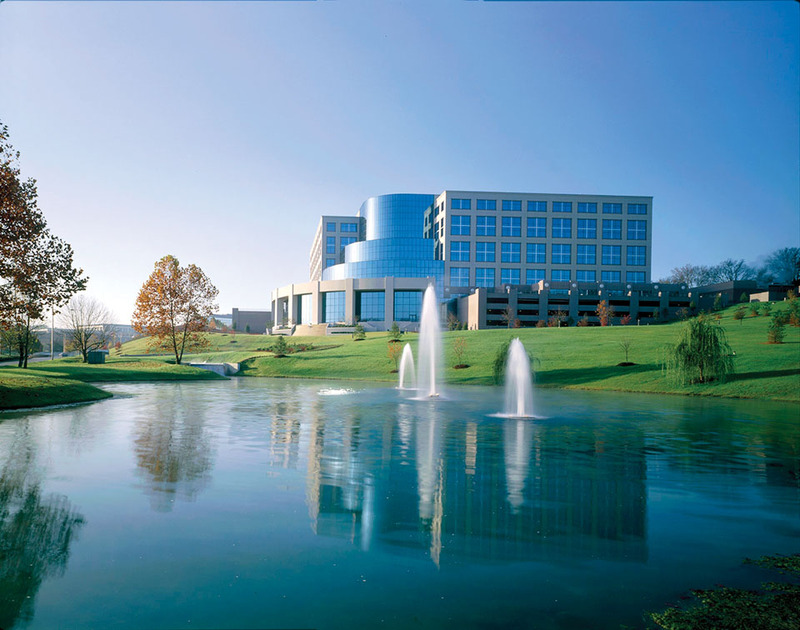 In its effort to expand its campuses into new areas, Cummins’ leadership chose Nashville because of the city’s location and proximity to its home in Columbus, Indiana. Another factor that led to the selection of Nashville was the Music City’s available talent and resources and its magnetism for attracting more of the same. The global headquarters for Cummins Filtration in the One Century Place building, off Elm Hill Pike. Cummins Business Services, also on Elm Hill Pike. Cummins Customer Care office in the Two Rivers Professional Park across from the Opryland Hotel and Opry Mills Mall. Cummins Data Center, one of only five globally, in Franklin, Tennessee. Cummins Distributor Business Unit off Spence Lane. Cummins lists approximately 1,400 employees in Nashville. The company’s leaders fully engage each of those employees to participate in volunteer efforts that help the Middle Tennessee community. 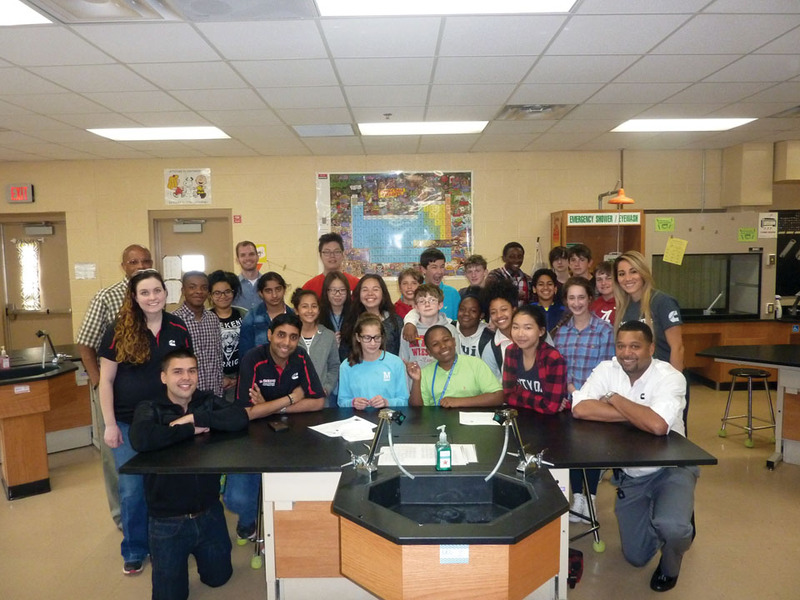 That involvement led to Cummins receiving the Circle of Honor Award and the Ingram Award from the United Way of Middle Tennessee, footnoting not only the company’s outstanding campaign organization and success, but also volunteer commitment, communications efforts, and employee involvement. 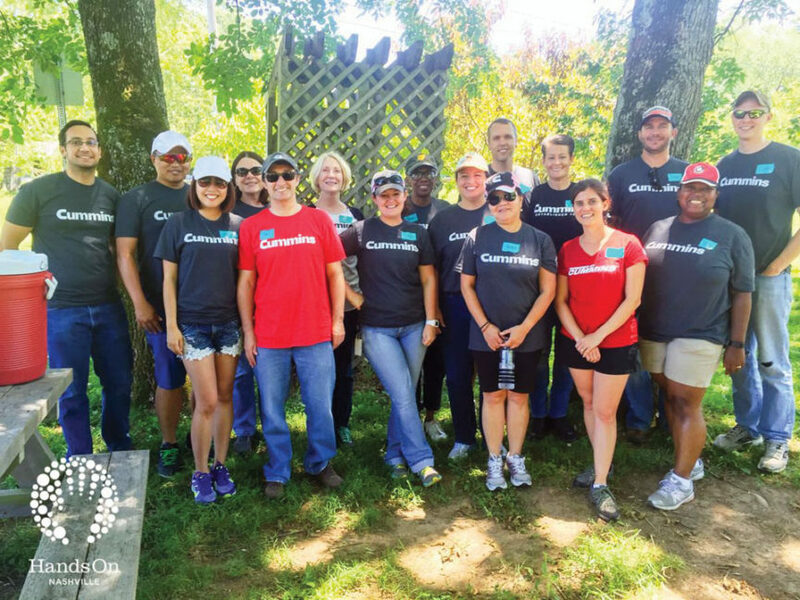 “Cummins’ presence in the Metro Nashville area has not only brought thousands of career opportunities to its residents, but more importantly it has brought a passion for volunteerism and corporate responsibility to the city. 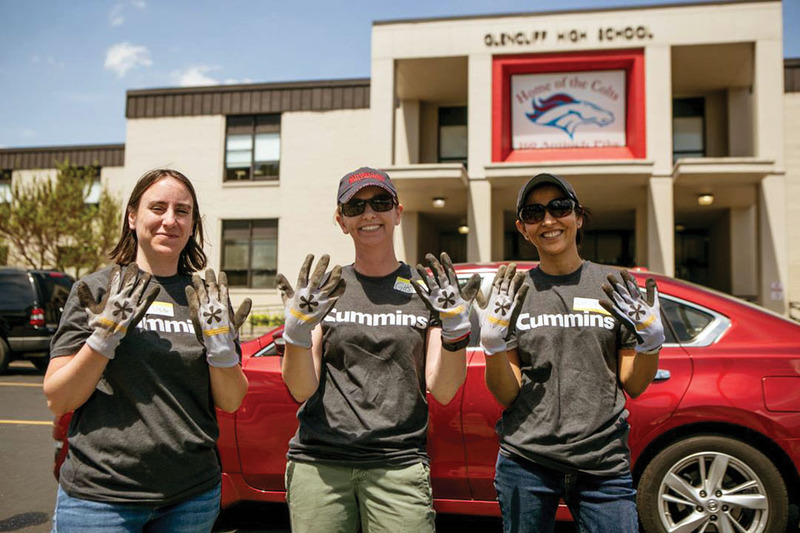 Cummins’ employees are active members of their local communities and strive to give back to Nashville as often as possible. We love being a part of ‘The Nashville Way’ and we are looking forward to many more years of support, activism, and community service in our amazing city,” states Amy Davis, General Manager- Cummins Filtration.